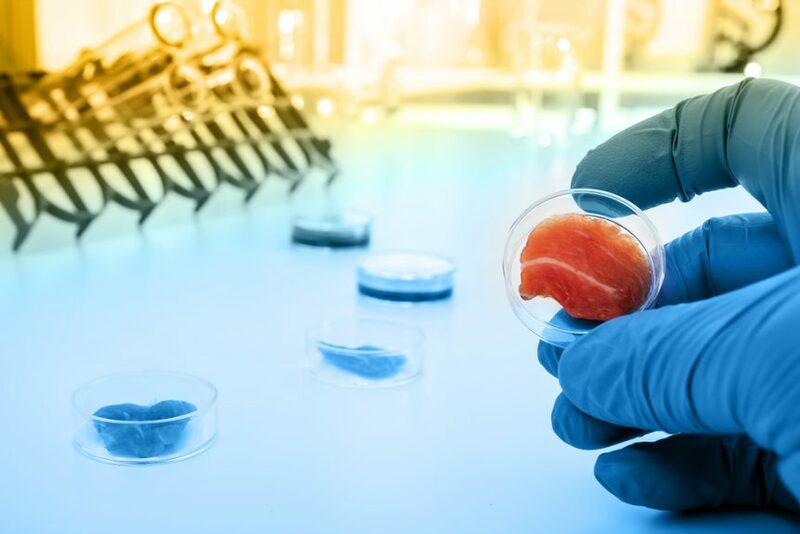 U.S. Secretary of Agriculture Sonny Perdue and U.S. Food and Drug Administration (FDA) Commissioner Scott Gottlieb announced a joint public meeting to be held on Oct. 23-24 to discuss the use of cell culture technology to develop products derived from livestock and poultry. The joint public meeting, hosted by the U.S. Department of Agriculture’s (USDA) Food Safety and Inspection Service and the FDA, will focus on the potential hazards, oversight considerations, and labeling of cell-cultured food products derived from livestock and poultry. Representatives of industry, consumer groups and other stakeholders are invited to participate in the meeting. Attendees are encouraged to pre-register to attend the meeting. Pre-registration is available at the Meetings and Events page on the Food Safety and Inspection Service (FSIS) website. The meeting will be held on Oct. 23 from 8:30 a.m. to 4 p.m., and Oct. 24 from 8:30 a.m. to 3 p.m. in the Jefferson Auditorium in the U.S. Department of Agriculture South Building, 1400 Independence Ave. SW, Washington, DC, 20250. In a story from Gary Crawford, USDA and FDA will look at what agency will regulate new food products from cell culture technology and what those products should be called.